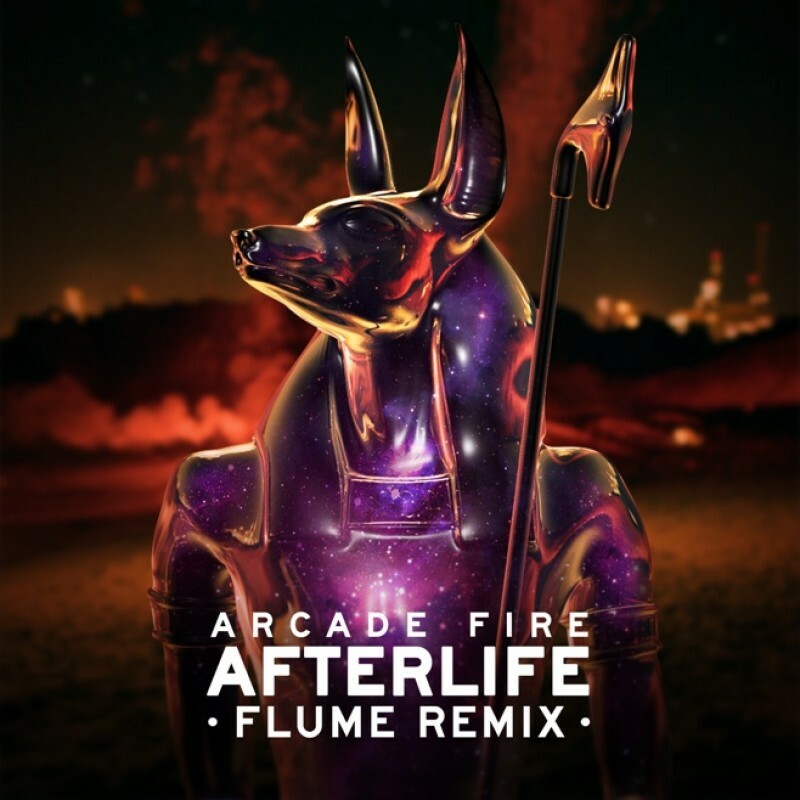 Having teased fans via Twitter that a new remix was on the way, Flume last night uploaded a massive ten minute mix of Arcade Fire's 'Afterlife'. Premiereing on Pitchfork, the track has already clocked over a quarter-of-a-million plays in just over 24 hours! Expect an extremely limited 12 inch shaped news story to follow soon!